Stan, our volunteer busily engaged on scanning the museum’s several million negatives, has selected these two evocative 1950s portraits of Durham miners to share as his highlights of the week. 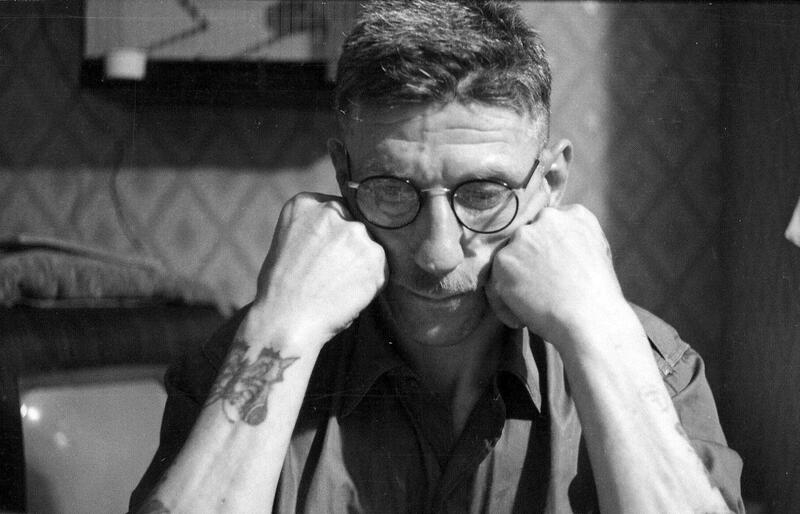 81586 – Portrait of Billy Longstaff, a miner at Sherburn Hill Colliery, model engineer and amateur photographer who lived at 32 The Crescent, Sherburn Village, c1955. He has a butterfly tattoo on his forearm. 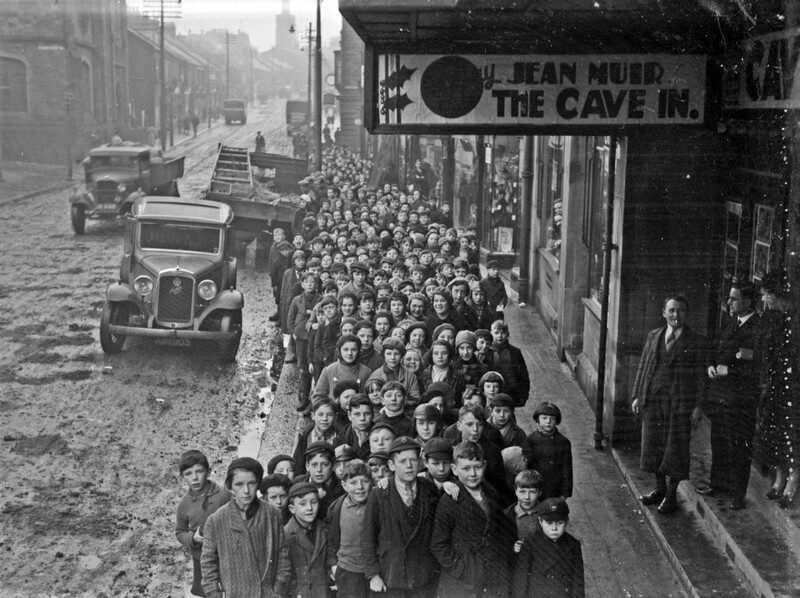 This entry was posted in Adventures in Collecting on May 22, 2014 by BeamishMuseum. 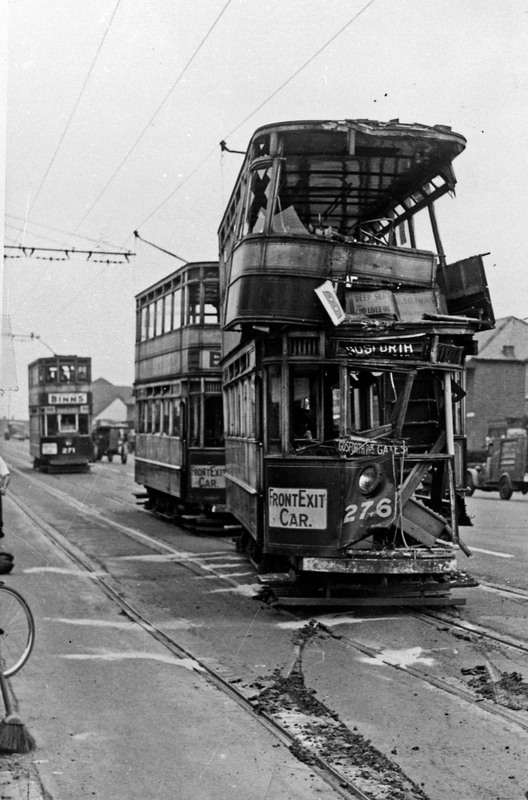 Stan has found a couple of real gems in our photo archive this week, showing a collision between two trams in Gosforth in the 1940s. Can anyone shed any more light on this incident? 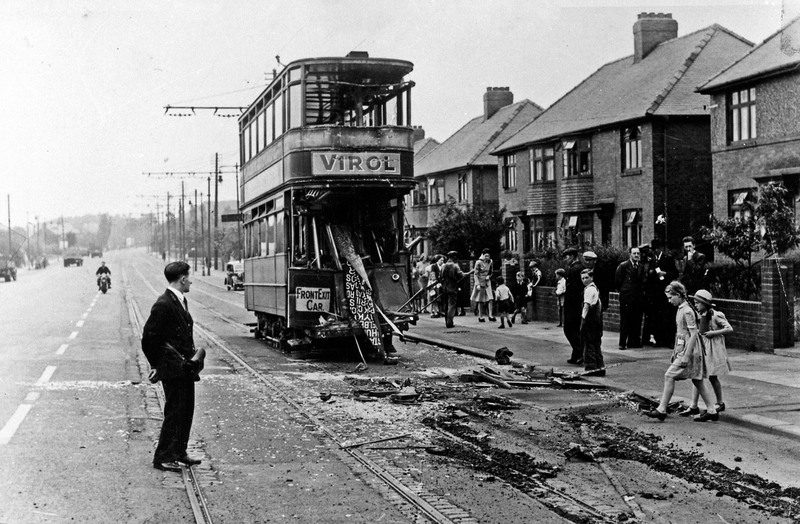 38412 – Tram 276 after the collision in Gosforth. 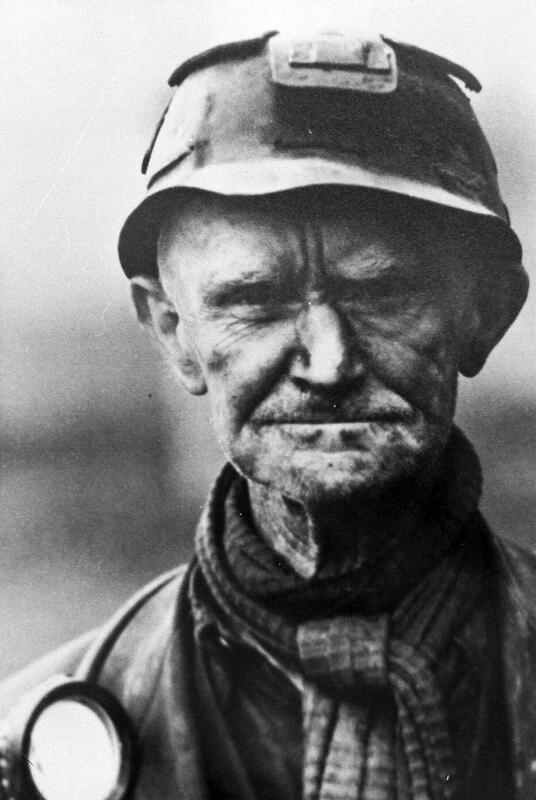 This entry was posted in Adventures in Collecting on May 14, 2014 by BeamishMuseum. 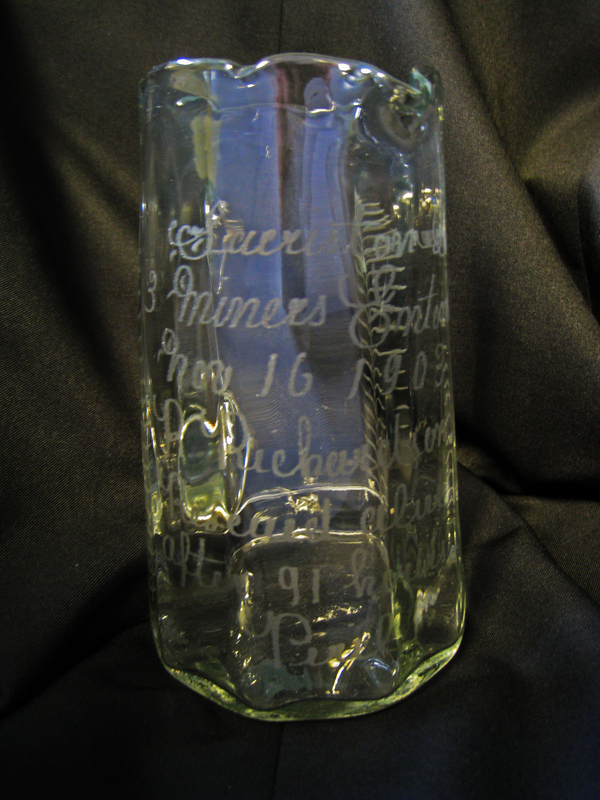 This entry was posted in Adventures in Collecting and tagged Mining Disaster, Sacriston on May 13, 2014 by Dan Hudachek. Here’s a new feature showcasing some of the gems in the museum’s photo archive as they’re being scanned by Stan, one of our hard-working collections volunteers. We’re in the on-going process of digitising our several million images, so as you can imagine Stan is rather busy! 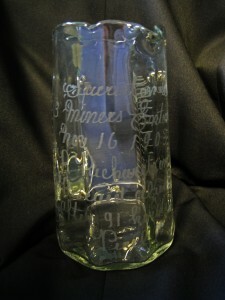 This entry was posted in Adventures in Collecting on May 6, 2014 by BeamishMuseum.